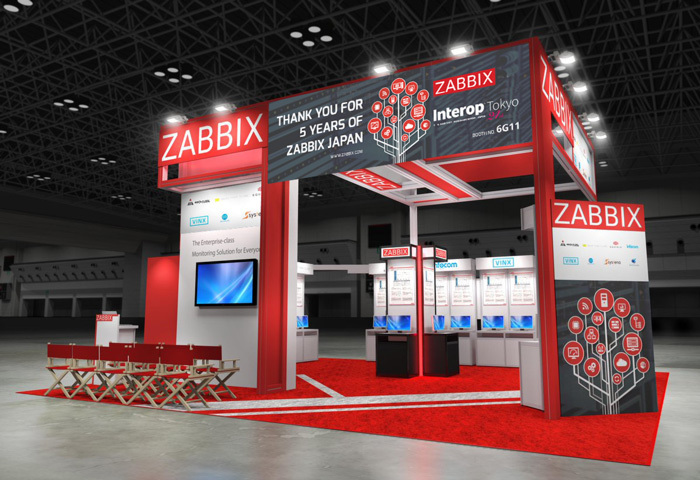 For the 5th time in a row, Zabbix has participated in Interop Tokyo – the biggest network computing expo in Japan. This year, the event has welcomed around 143 000 visitors in total, breaking its own record of 140 000 attendees from the last year. An impressive and well-structured conference inspired everyone with its scale, professionalism and innovative approach. Zabbix Japan Team introduced new appliance, revealed future plans and celebrated 5 years of steady and successful growth of Zabbix office in Tokyo. Let’s enjoy the moments we shared!